Simplicity and Sophistication are the words to define contemporary style decorating. Get the Look! 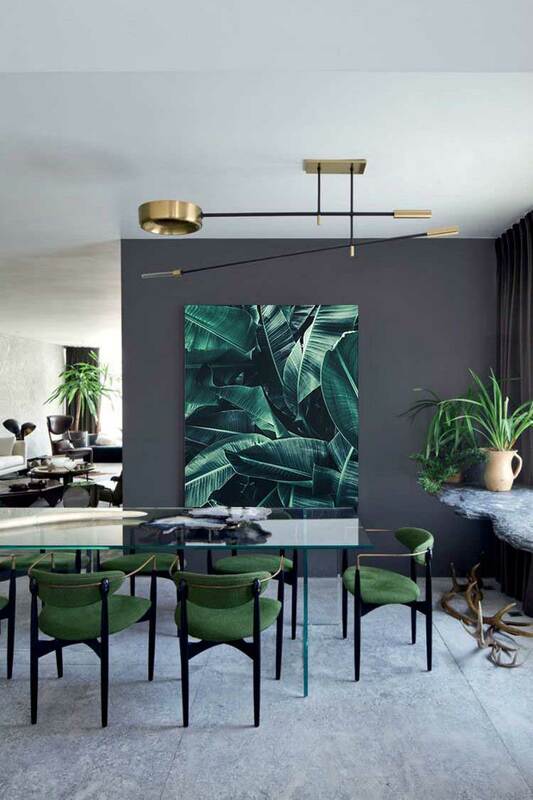 Contemporary style of decorating is defined by simplicity, subtle sophistication, deliberate use of texture, solid colors, clean lines, high contrast and a clean appearance. 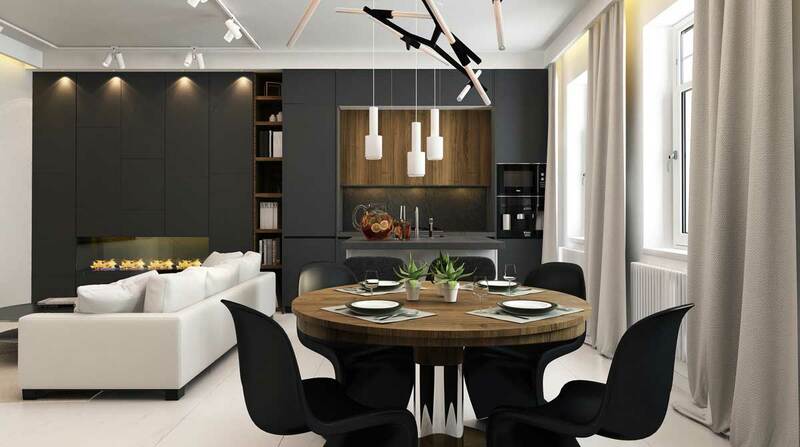 Designing your dining room with this style will surely bring your home to the higher level in terms of aesthetic. 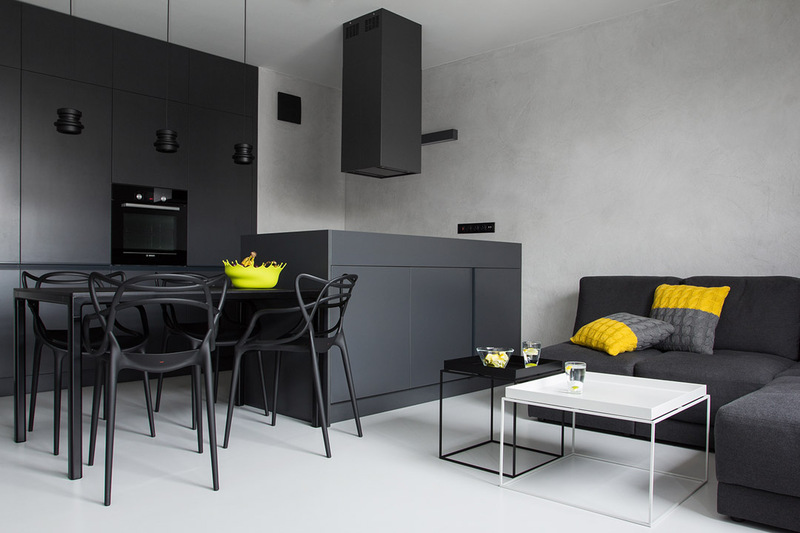 To get the look of a contemporary home, it’s important to follow some basic rules! Here are some tips to help you! When it’s come to a Color palette in a contemporary space, neutrals, whites and dark colors like black or dark gray are a perfect pick. With walls painted with basic neutrals, you have a wonderful backdrop for bold colored accessories as your dining chair or a centerpiece. Color accents can come from adding a solid splash of color to a specific wall, a vibrant painting, a brightly colored chair, ottoman, cushions or some specific accessory. Y-Geometric Pillow Cases Collection by DcorStore. 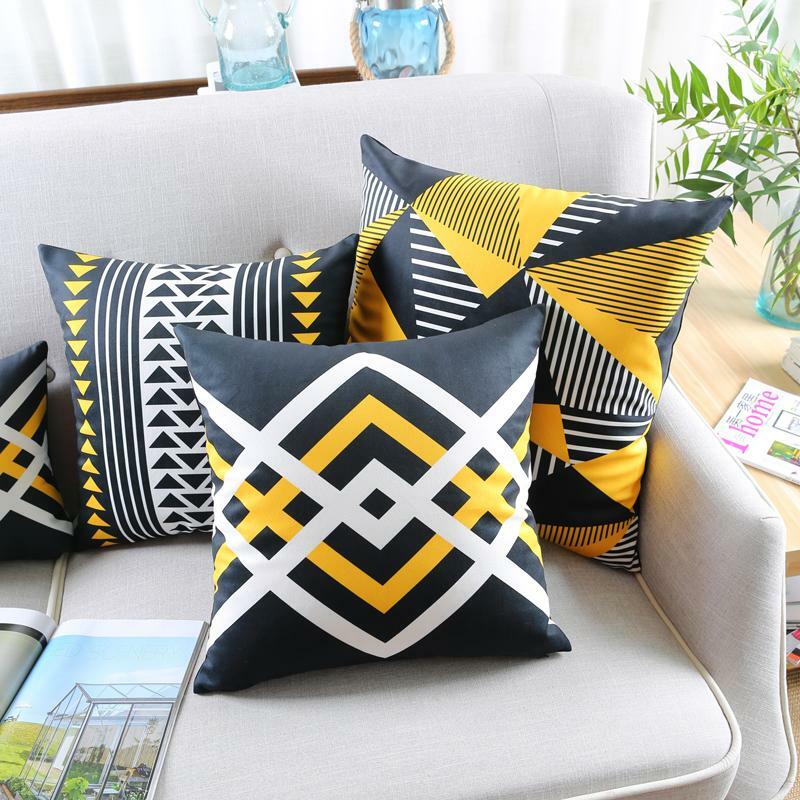 Y-Geometric Cushions. Get the look: Shop Here! Y2-Geometric Pillow Cases Collection by DcorStore. Complement your space with a geometrical pattern or a color accent. 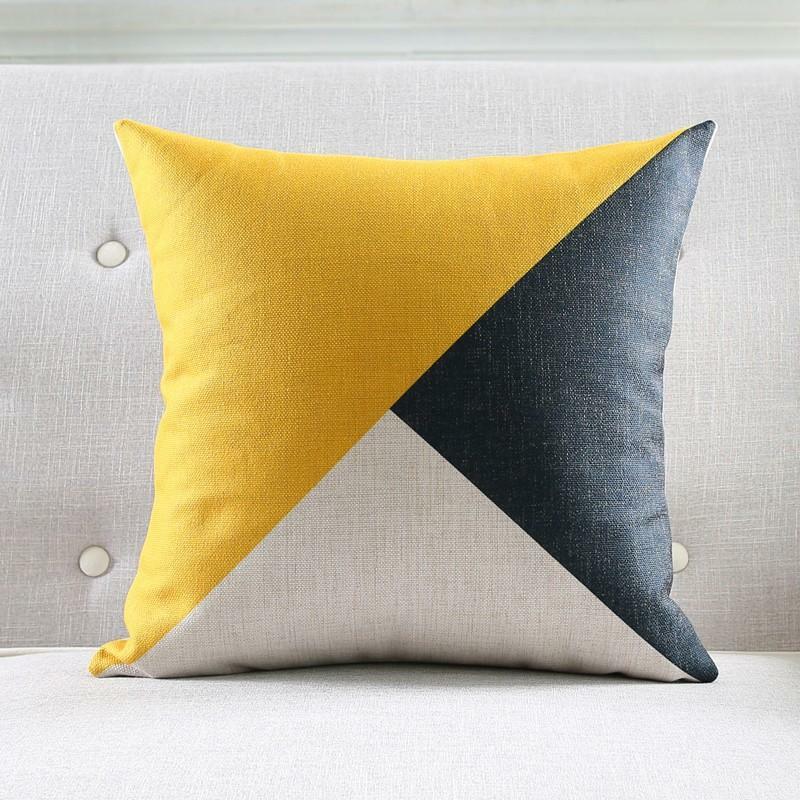 Get a contemporary look with our Y2-Geometric Pillow Cases: Shop Here! 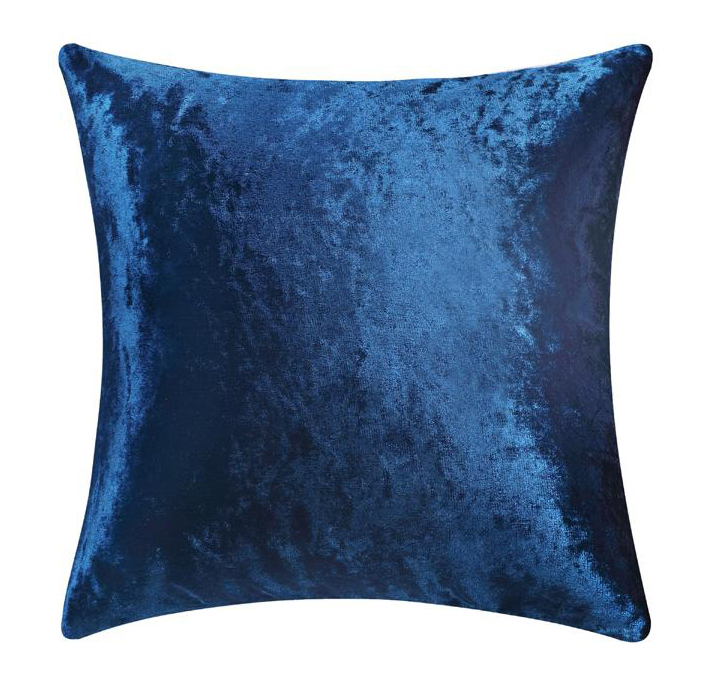 Shiny Velvet Cushion Cover. Get the Look! Shop Here! Furniture pieces should make a bold statement, but also be simple and clean without any kind of decoration. Clean geometric shapes are essential for a contemporary look. 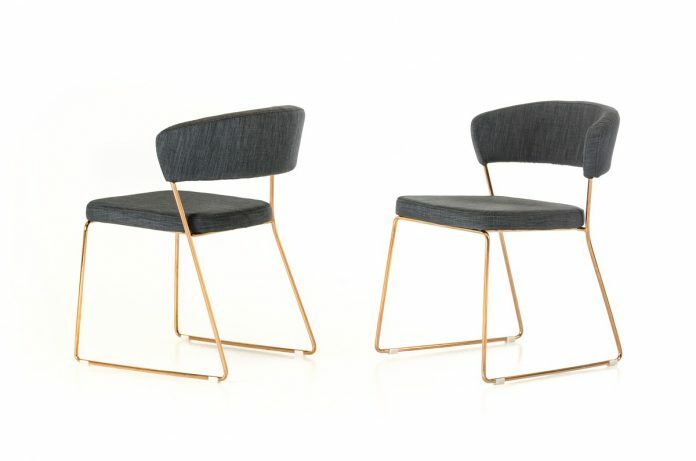 Also, furniture can often come in black, white, or any other neutral tone, with exposed legs. Dishes needs to be different and unique, geometrical patterns, solid colors, designs with gold are the perfect choice for a contemporary look! 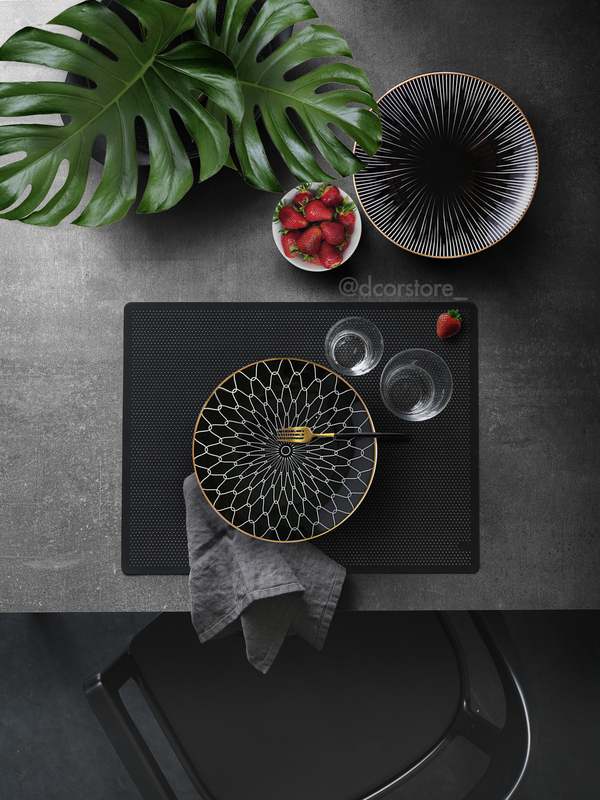 Hipnotica Plates Collection by DcorStore. Our “Hipnotica collection” are the perfect pick to get a contemporary look for a dining table. 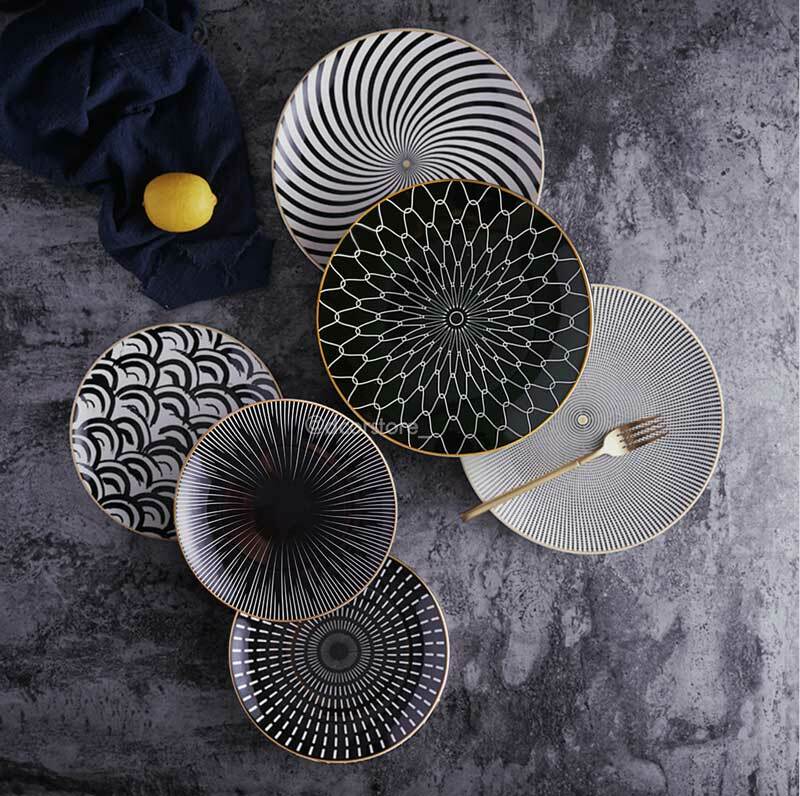 Each plate has a different an unique pattern in black and white, perfect to mix and match! Get the Look! Shop Here our Hipnotica Collection! 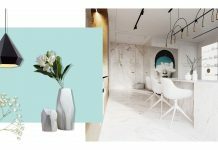 5 Tips to setting your dining table with our Hipnotica Collection! Check Here! 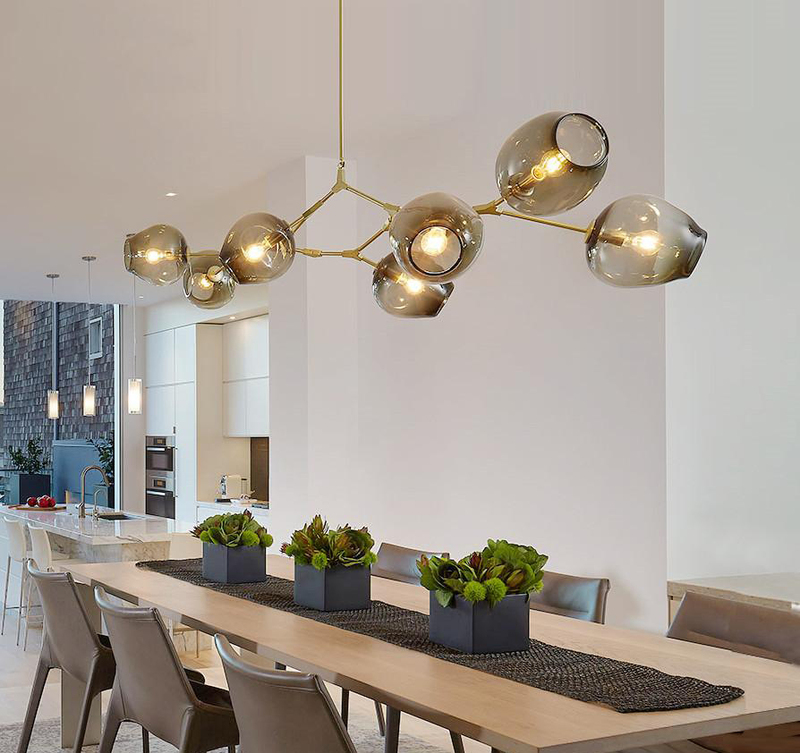 Add light fixtures with an abstract structure and metallic elements. Use lamps with character and sculptural shapes that can contrast with the sobriety and rigidity of the space. 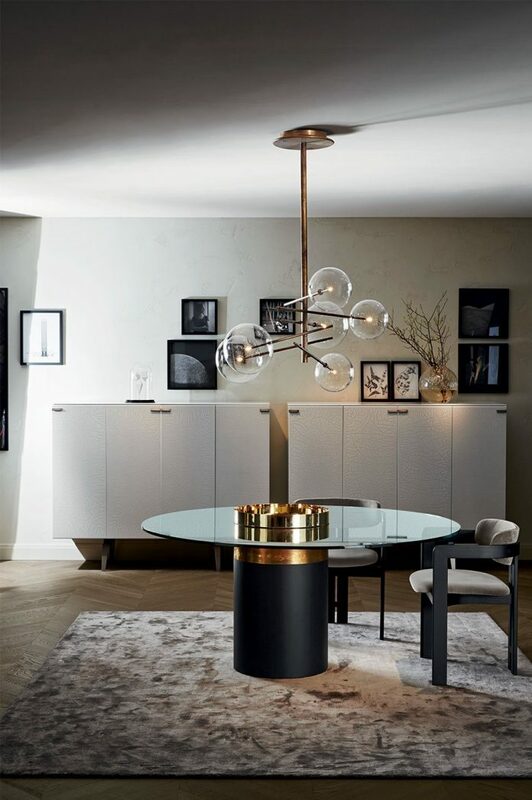 Don’t clutter the contemporary room with collections or too many lighting pieces, one incredible design is perfect to turn your dining room in the focal point of your home. Get the Look! Shop Here this Modern Chandelier! Nature inside is always a good idea because they can work on making spaces feel more human. Since this style is a little bit rough, we need to soften up the environment. In a contemporary style, Plants and flowers should be large and dramatic in simple containers. 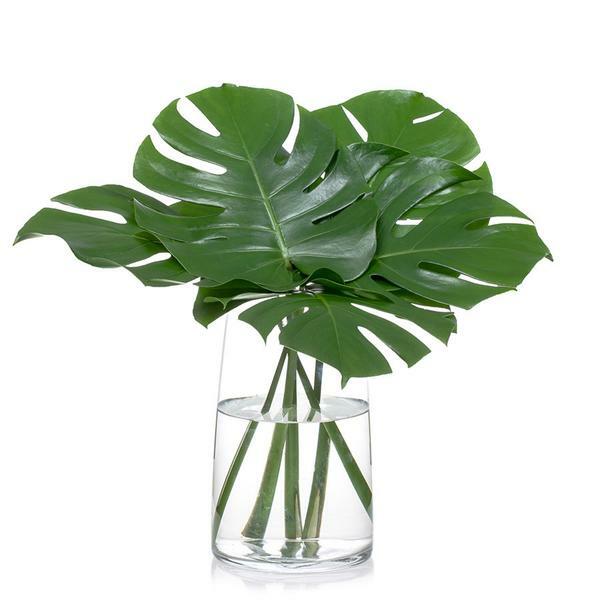 You can use large scale leaves and put them in a glass container in a simple and natural way. Elegant and Sophisticated! 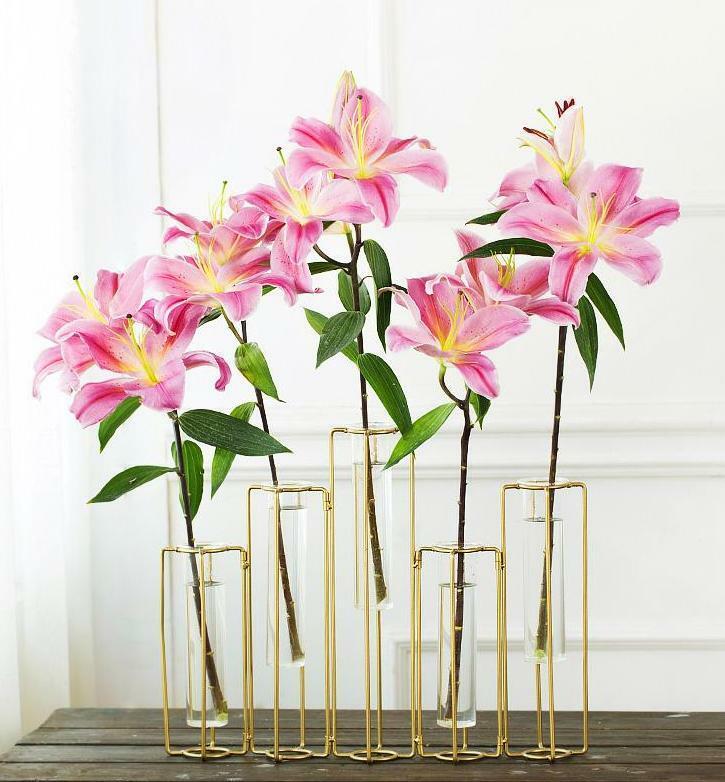 Our “Zlozit Flower Vase” are perfect to bring some nature to your dining room! Get the look: Shop Here! Mix it up a little with some dramatic art work. Wall art with Geometric shapes and sculptures are a must have! It’s better to have a spectacular huge artwork than a lot of small ones that can saturate your space. You can use the wall art to add color, texture and shape to your space. Do More Art Print by DcorStore. 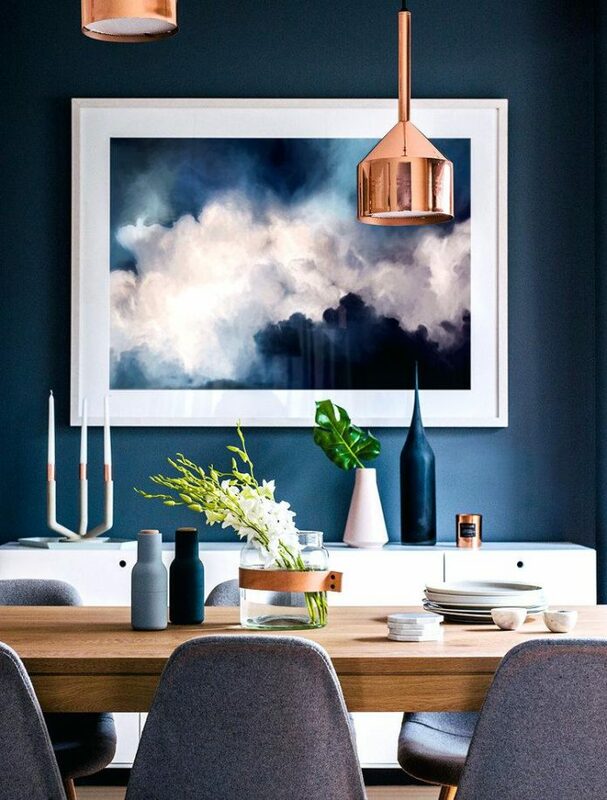 Huge wall art are a must have in your dining room! What about to add something fresh? Check out our Leaves designs! Get the look: Shop Here! 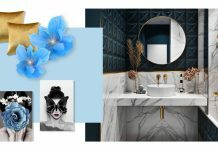 Previous articleTRENDING NOW: Top 5 Interior Design trends 2018! We Love Design! At DcorStore we love designs and details that make a difference in the contemporary household.